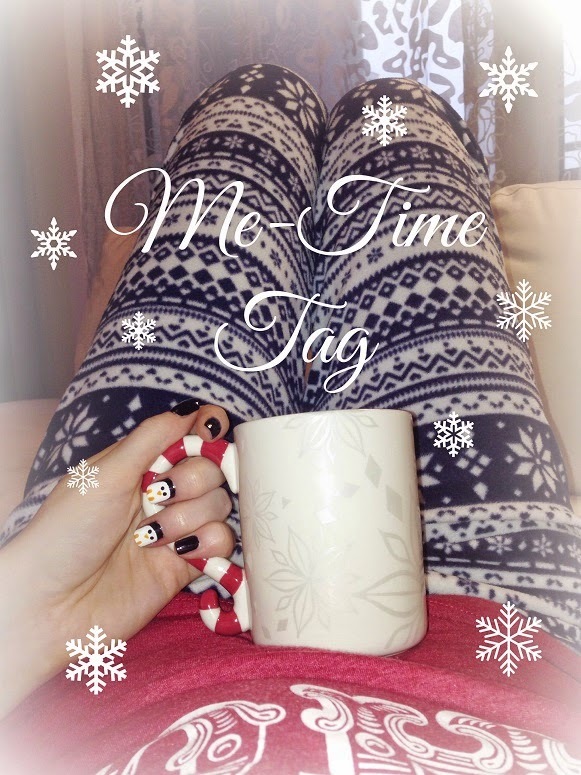 It's never too late for the me-time tag. I usually start with cuddling up on my couch and watching Netflix and here and there some YouTube videos to catch up. Watching YouTube videos also makes me feel like I’ve done something else than binge watching Netflix all day long. I know it’s pretty much the exact same thing but tell that my brain. Right now I am currently only listening to books because I have to do so much reading for University. But “Girl Online” arrived a few days ago. So I will be reading it as soon as I can. I am also waiting for my boyfriends mother to finish “Edge of Eternity” so I can borrow it. So there will be plenty of reading during the holydays and beyond. My favorite fleece pants from H&Mm (until I finally go to Primark and get some extra Christmassy ones), any very soft shirt and my teddy fur sweater if I am extra cold. Oh, and super soft socks. Basically I want to feel like I am floating a warm cloud of softness. 3. 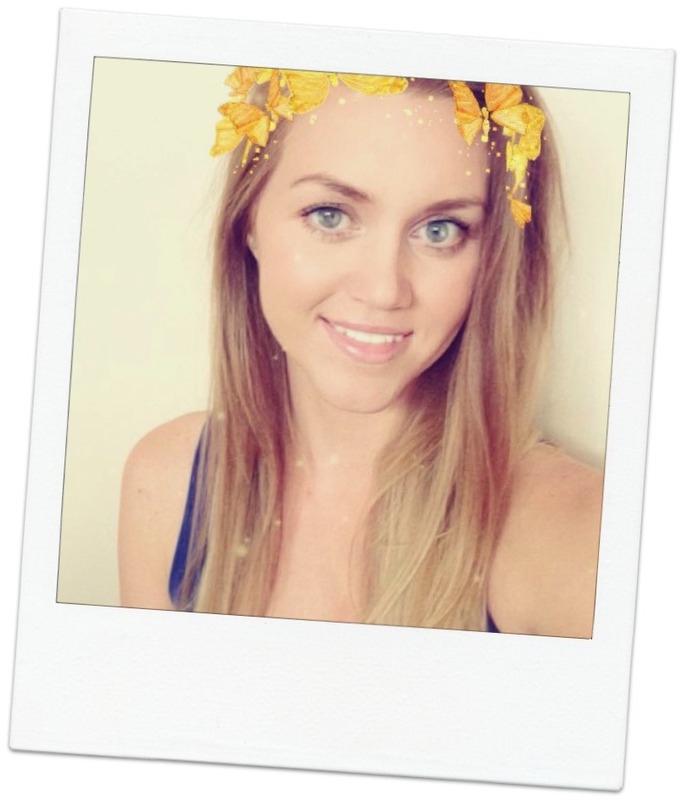 What are your favorite me-time beauty products? Me-time means no make up. So it usually doesn’t go any further than chap stick. Also applying a facemask or peeling would mean I have to get up from the couch, go to the bathroom, put the mask on my face, get my face wet TWICE (before and after) and so on. So I hardly ever feel like doing that. I am loving Essie nail polish right now. But I have to restrict myself a little because they are so expensive.. I have been wearing "cashmere bathrobe" a lot recently. Right now I could eat pears and plums all day long. I also love Häagen Dazs’ vanilla caramel brownie. And popcorn! I could eat popcorn all day every day! Especially the popcorn you get at the movie theater. Not like I would ever have that during me-time because it would require me leaving the house, watch a movie and not eat all the popcorn there. Not going to happen! I would love to try some bath and bodyworks candles - which is impossible because I don’t live in the US. I like Yankee Candle a lot but no store near me has a large variety and none of them are ever on sale so it’s an expensive love. Not specifically. But when its sunny outside I love to take a walk or walk part of my way home from work or stroll the inner city of Vienna. Beautyful! No. I have never visited a movie theater by myself. I don’t think I would enjoy myself being there alone. Even if it was a movie I desperately want to watch. I would rather stay home and try to stream it online or convince a friend to join me to go see it. I probably would have to say Amazon, because I don’t shop for clothes online and Amazon pretty much has anything else I need. I konw I shouldn't but I haven't found anything comparable yet. I also like Douglas and Feelunique a lot. Douglas because I always want to read the comments on products and Feelunique because they have so much stuff I can’t get anywhere else without having to pay loads for shipping. I like to bake because a) it makes my apartment smell delicious and b) I like to eat. I also like to start a me-time day with a big breakfast. I’ll make anything that a) my boyfriend would only complain about b) is really unhealthy c) something I have never tried before or d) anything I can use lots of cinnamon on. What do you do during me-time? Any suggestions of what I shoudl try next time?